There are both important and unimportant things that should be talked about when buying a home. 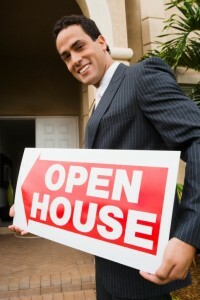 Let us help you get ready for your spring open house! 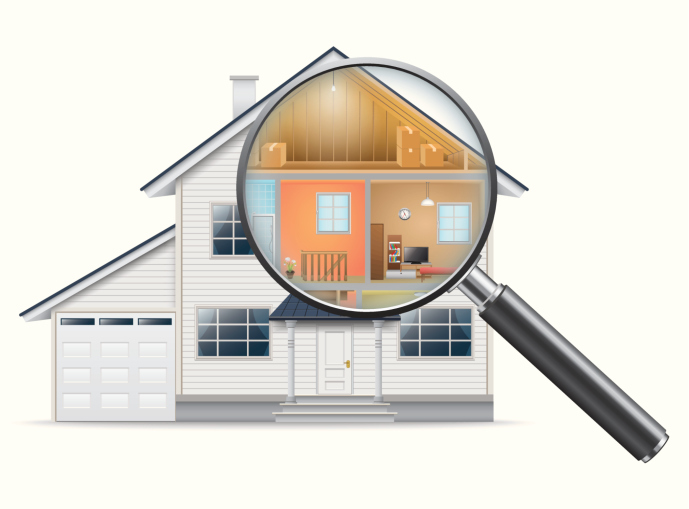 Do you know what you are supposed to be doing during a home inspection? 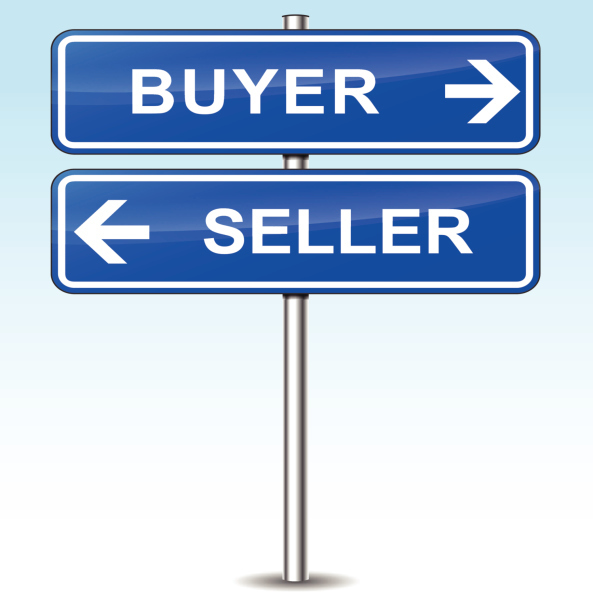 Changing from a home buyer to a home seller can mean an increase or a decrease in your home’s resale value.